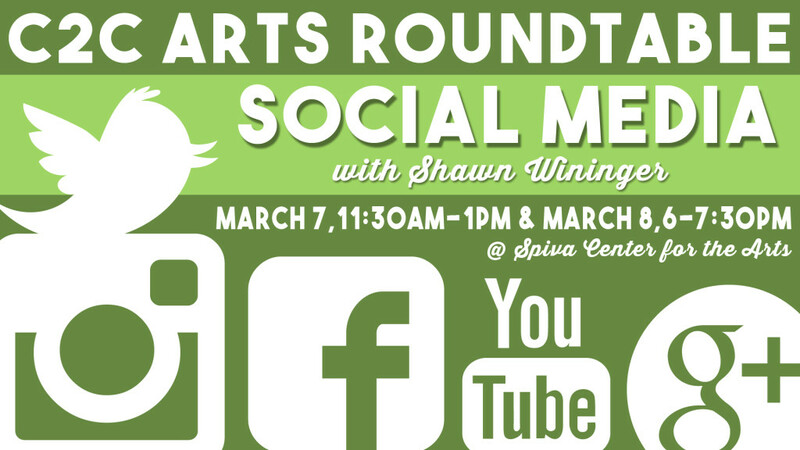 This two-part Arts Roundtable will provide a broad overview on current social media best practices. Explore the “rules” of social media in relation to blogging, learn how to expand marketing using Facebook and Twitter, and discuss other social sites like YouTube and LinkedIn. Learn how social media marketing fits in with your other on-line and offline marketing activities and how it can also be used to improve your search engine performance. 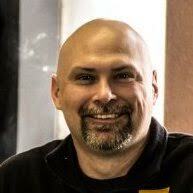 Shawn Wininger, current Director of Digital Marketing for Storm Stanley, will lead both sessions. Different material will be covered in each workshop. Feel free to come to one or both days! RSVP by emailing Emily at efrankoski@connect2culture.com. “I am currently the Director of Digital Marketing for Storm Stanley. We provide SEO services, website development and hosting, social media management, and provide an online presence for our clients. We are a full-service Internet Marketing firm. This means we provide all things digital. We harmonize your website, Social Media, eNewsletters, IYP profiles and reviews, and SEO to provide a cohesive message and marketing plan. This supercharges your marketing efforts. I hold a Master’s in Business Administration (MBA) with a concentration in Technology Management and a Bachelor’s in Information Technology. I have worked for fortune 500 companies such as ExxonMobil, as well as small technology companies, and have been an Entrepreneur for many years. I believe this diverse background allows me the unique perspective to help our clients. I have owned and operated several successful businesses before and am looking forward to using these experiences to help other businesses. Coaching and consulting business owners are my passion. To see businesses succeed and to be a part of that is a special feeling and I consider it a real privilege to be allowed into the intimate details of their businesses. The 417 Business Resource Center, which I founded in late 2012, assists business owners through all aspects of their business. I was raised right here in Joplin, MO, before joining the Navy at 19. I was stationed on the West Coast for my Naval career and I fell in love with the Pacific Northwest. I was on the West Coast for a combined 17 years until I returned back to Joplin to be close to my aging parents and family in September of 2010. Did you miss this C2C Arts Roundtable?